Established in 1993 and with a floor area of 10,000 sq. meters including a construction area of 4,000 sq. meters, Shijiazhuang Xinsheng Chemical Co., Ltd. (Xinsheng Chemical) is a professional chemical producer of Zinc Phosphate Series, Aluminum Tripolyphosphate Hydrate, Condensed Aluminum Phosphate, etc. It is located 35km away from Shijiazhuang, the capital city of Hebei Province to the north and very close to No. 107 National Highway, which provide it special traffic convenience. 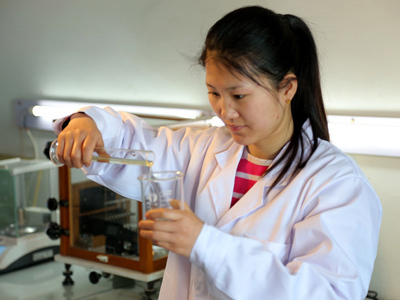 Taking advantage of substantial technical force, abundant production experiences, superior laboratory equipment, sophisticated laboratory instruments and an advanced chemical synthesis production line, Xinsheng Chemical makes chemical products based on the formulas developed by well-known professors from Hebei University. 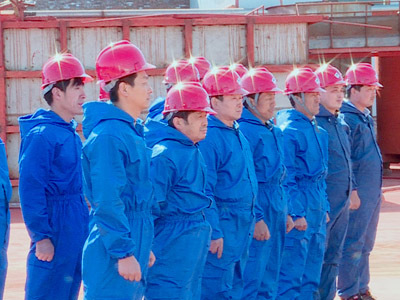 Meanwhile, Xinsheng Chemical is committed to the principles of strict material inspection, consistent production process, flexible business operation and a responsibility system for guaranteed product and service quality. 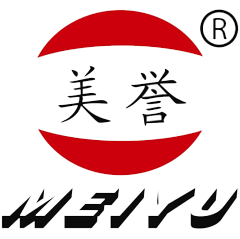 Xinsheng Chemical's products are well sold in China and abroad in the brand name of Meiyu. Its export products include mainly Zinc Phosphate series, Aluminum tripolyphosphate Hydrate and Condensed Aluminum Phosphate, which are widely used in anticorrosive paints in the fields of railway, automobile, ships and so on. 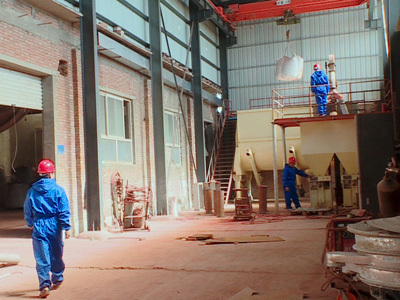 Xinsheng Chemical has the annual capacity of 1800 tons of Zinc Phosphate, 600 tons of Low Heavy Metal and Superfine Zinc Phosphate, 800 tons of Aluminum Tripolyphosphate, 800 tons of Modified aluminum tripolyphosphate, 500 tons of export-class Aluminum Tripolyphosphate Hydrate, 600 tons of Condensed Aluminum Phosphate for high temperature applications, 500 tons of Potash Water Glass as curing agent and 500 tons of Aluminum Dihydrogen Phosphate. With 6 technical personnel and quality inspectors, 5 managerial personnel and 36 workers, Xinsheng Chemical is titled as a reliable enterprise in contract and reputation by the municipality and the local industrial and commercial administration; meanwhile, the general manager's name, Mr. Liu Zhenlu, is put into the "Who's who of Chinese Famous Entrepreneurs". 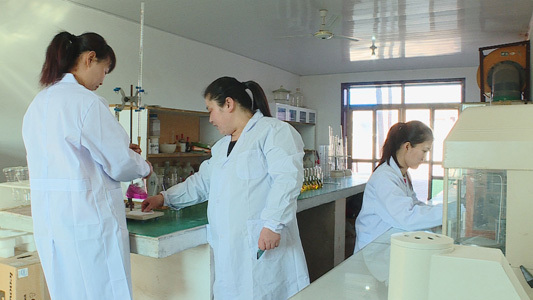 Aiming at international markets, Xinsheng Chemical is conducting continuous innovation as well as management philosophy and business strategy upgrading for progressive development and growth. Business Tenet: Assuring Quality, Valuing Reputation, Abiding by Contract and Optimizing Service. 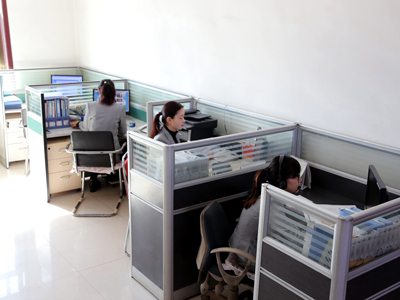 You are sincerely invited to Xinsheng Chemical for business cooperation.